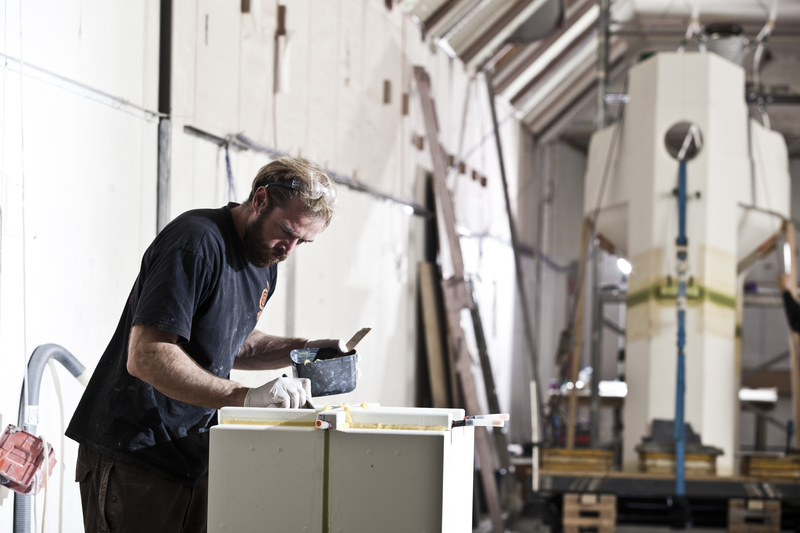 RADS Structural Syntactic Foam is made from hollow glass microspheres and fibres suspended in an epoxy resin. The process by which these materials are combined ensures the product is homogeneous, with high compressive and tensile strengths. The additional strength makes it suitable for a broad range of applications including combined floatation and chassis. RADS structural syntactic has a low dielectric constant and can be formed in thick or thin cross-sections making it suitable for radar covers for submarine, maritime and aerospace applications. a complete vehicle control network (VCN) to control connected devices. The VCN consists of a primary bus for control and monitoring of the ESDS 1000 units and a secondary bus which provides control and monitoring of other devices powered from the ESDS 1000 outputs. The ESDS 1000 uses RADS pressure tolerant design which means there is no need for heavy pressure vessels and high current electrical penetrations. This modular approach is ideally suited to underwater vehicles that are designed to operate from energy stored on board. RADS 600 motor unit is a 600W BLDC motor driven by a pressure tolerant integral driver. 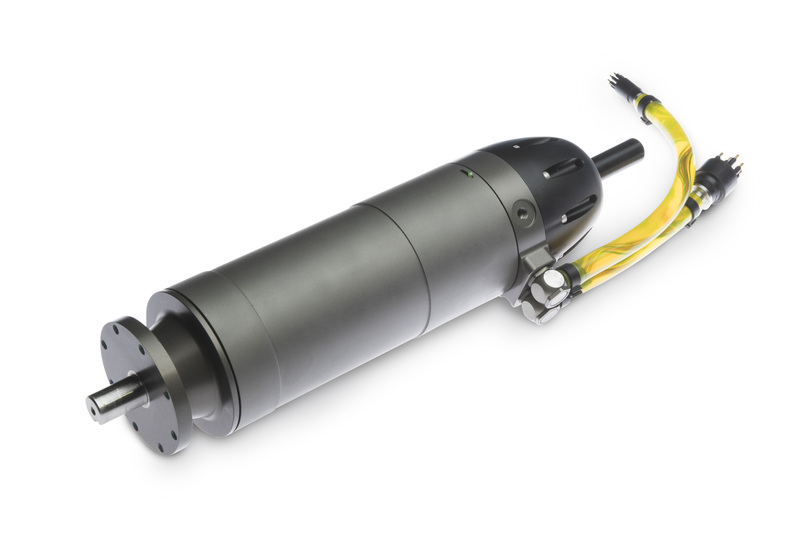 The integral driver negates the need for heavy pressure vessels and penetrators, simplifying wiring for underwater vehicles. 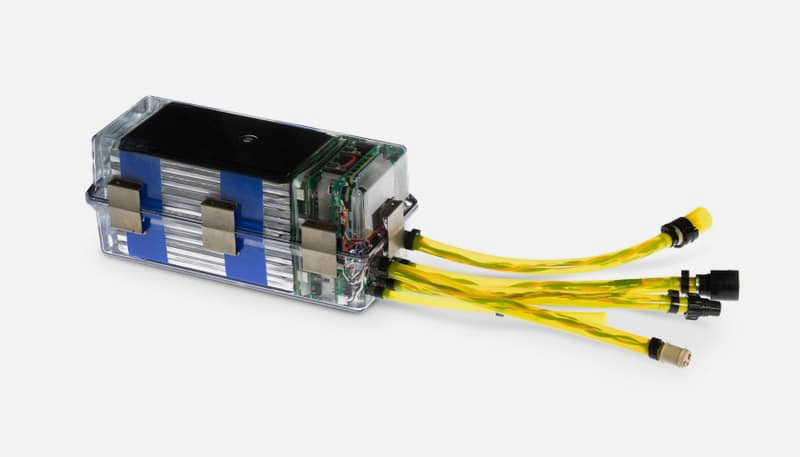 The 600 motor is powered from a nominal 60V supply and controlled via CAN bus. For a complete solution the motor can be powered from a RADS Energy Storage and Distribution System (ESDS). The motor has a flange mounting with a 12mm diameter stainless steel shaft with 4mm square keyway, allowing it to be coupled to a variety of pumps, actuators or propulsion systems. 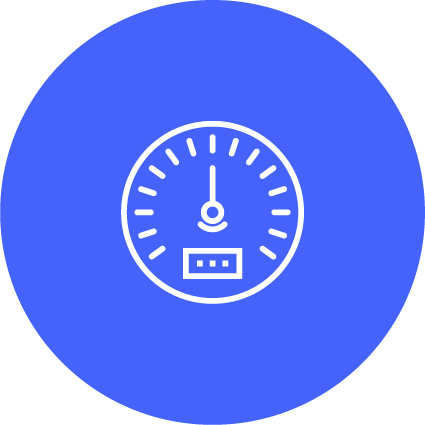 RADS can also offer a variety of pumps suitable for low pressure and/or high pressure, maritime and aerospace applications. RADS 2400 motor unit is a 2.4kW BLDC motor driven by a pressure tolerant integral driver. 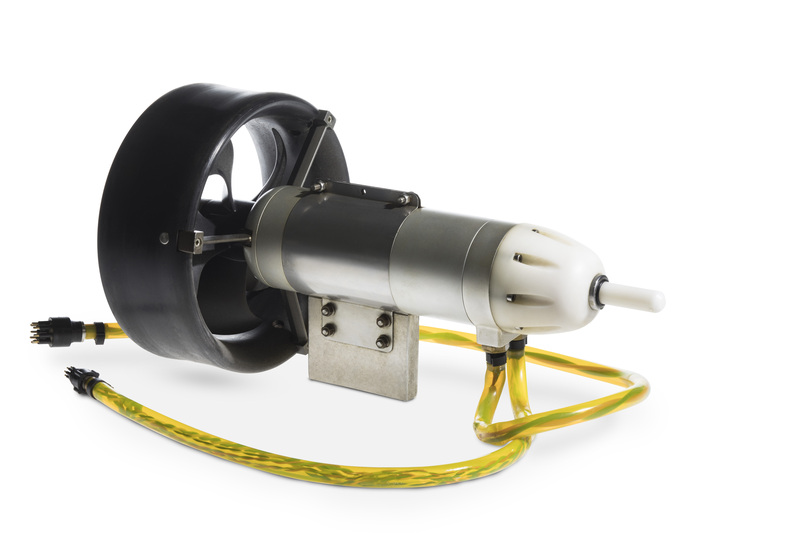 The integral driver negates the need for heavy pressure vessels and penetrators, simplifying wiring for underwater vehicles. The 2400 motor is powered from a nominal 60V supply and controlled via CAN bus. 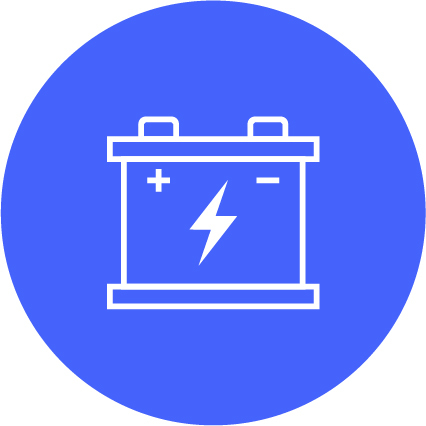 For a complete solution the motor can be powered from a RADS Energy Storage and Distribution System (ESDS). The motor has a flange mounting with a 20mm diameter stainless steel shaft with 6mm square keyway, allowing it to be coupled to a variety of pumps, actuators or propulsion systems. RADS 2400 thruster is based on the RADS 2.4kW BLDC motor complete with pressure tolerant integral driver. 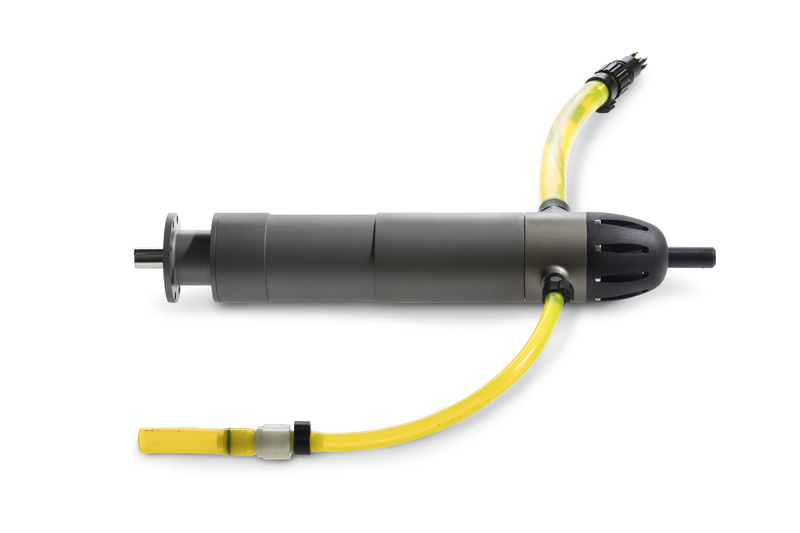 The integral driver negates the need for heavy pressure vessels and penetrators, reducing weight and simplifying wiring for underwater vehicles. The 2400 motor is powered from a nominal 60V supply and controlled via CAN bus. For a complete solution the thruster can be powered from a RADS Energy Storage and Distribution System (ESDS). The motor can be provided with or without a Kort nozzle providing multiple mounting options to suit an individual application.